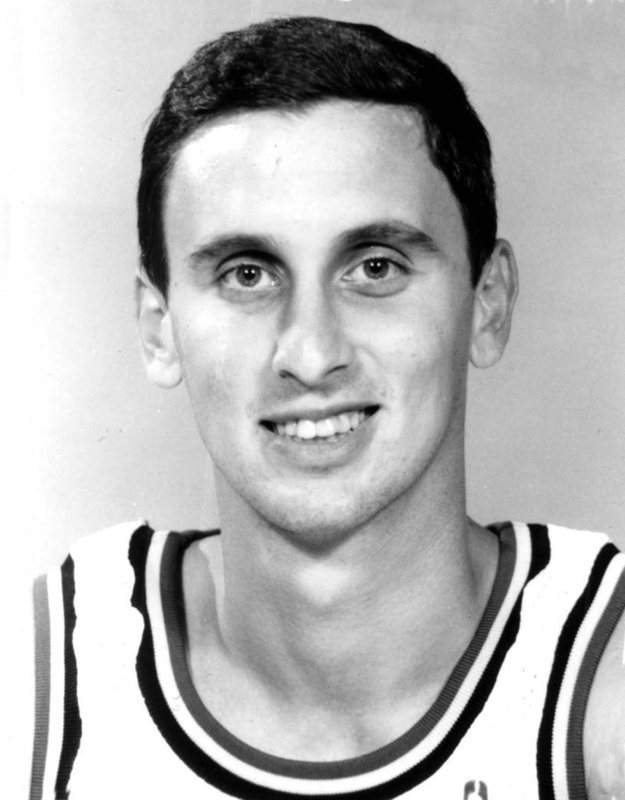 Born and raised in Jersey City, New Jersey, Hurley played basketball at St. Anthony’s High School where he was coached by his father, Bobby Hurley, Sr. Despite his small size, the 6 foot, 155 pound playmaker was recruited by every top basketball program in the country. Signing with Duke, this two-time All-American set many national and school records including, most assists in NCAA history (1076), most NCAA Tournament assists (145), most NCAA Tournament made 3-pointers (42), most games started (139) and most minutes played (4802). 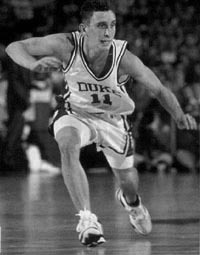 More importantly, Hurley led the Blue Devils to back-to-back NCAA championships in 1991 and 1992 and was named Final Four MVP in 1992. He was selected by the Sacramento Kings as the seventh overall pick in the 1993 draft. 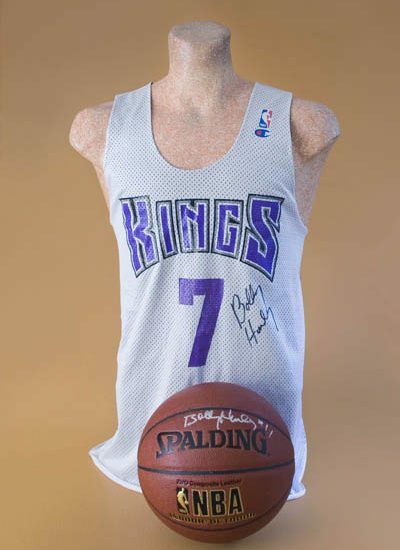 Hurley’s rookie year was interrupted by a near fatal automobile accident, but with the same kind of hard work and discipline that made him a great player, Bobby eventually came back to play four seasons with Sacramento and the Vancouver Grizzlies ending his career in 1998. Bobby was born in New Jersey June 28, 1971. His father was Bob Hurley Sr., and his mother was the former Christine Ledzion, a Polish American. Bobby began playing basketball at an early age. Despite his lack of size, he was a quick and aggressive ballplayer with remarkable ball skills and great stamina. He honed his game on basketball courts throughout the area, especially in the White Eagle Bingo Hall, which served as the practice court for his father’s high school team at St. Anthony’s in Jersey City. Founded in 1952 as the parish school of the nearby Polish Catholic Church, St. Anthony’s has teetered on bankruptcy as the neighborhood has changed in recent years. The school has survived in large part to the leadership of a pair of Felician nuns, and the basketball program has achieved national recognition through Bob Hurley Sr.’s remarkable coaching efforts. Bobby fulfilled the high hopes that Coach Krzyzewski had for him at Duke. By the time he left school four years later, he had achieved numerous personal records, including the most assists in NCAA history (1076), the most assists in NCAA tournament competition (145), and most NCAA Tournament Made 3-Pointers (42). 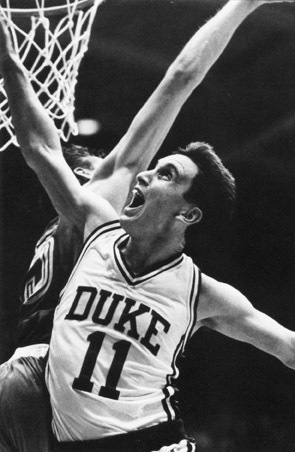 More importantly, the six-foot, 155-pound playmaker led the Blue Devils to back-to-back NCAA basketball championships in 1991 and 1992. He was named the Final Four MVP in 1992, the shortest player to earn that honor in over 35 years. 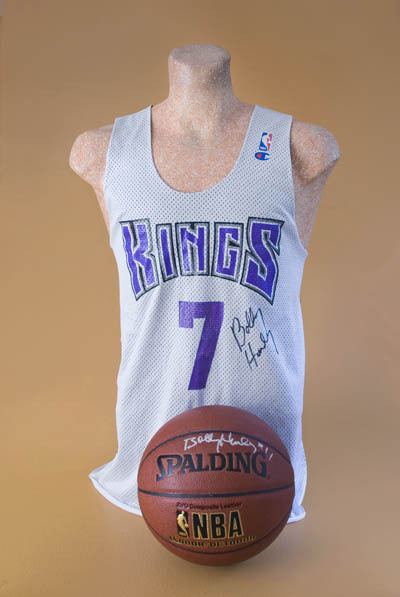 After college, Hurley was selected by the Sacramento Kings as the 7th overall pick in the 1993 draft. Unfortunately, early in his promising pro career he suffered a near-fatal accident. Hurley was leaving the arena after a home game 19 games into his rookie season when his vehicle was broadsided by a station wagon and he was thrown 100 feet into a ditch. His trachea was crushed, and both lungs collapsed. He suffered broken ribs, a shattered shoulder blade and a partially torn ACL. Fortunately, rookie teammate Mike Peplowski and a passerby arrived at the scene soon afterwards, pulled Hurley out of the ditch and called for help. Calling on the same kind of hard work and discipline that made him a great player, Bobby eventually came back to play several years in the NBA. It was a great achievement for him to be able to play at that level again after the type of injuries he sustained, but Bobby clearly wasn’t the same player. He retired from the NBA in 1998. Since leaving pro basketball Bobby has channeled his competitiveness into horse racing, becoming a successful owner and breeder of thoroughbred horses. Hurley’s most notable purchase to date has been Songandaprayer, who won the 2001 Fountain of Youth Stakes at Gulfstream Park before going on to compete in the Kentucky Derby. He has also remained involved in basketball, serving as a scout for the Philadelphia 76ers. He and his wife, Leslie, live in New Jersey with their three children. 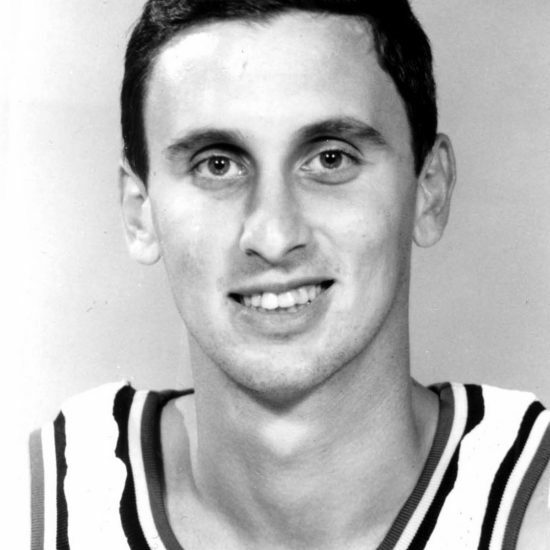 Bobby Hurley will always be remembered as one of the most accomplished college basketball players of all time, one who achieved greatness through a combination of talent, hard work, discipline and dedication.